Bryce: I played for four years at Belmont High School in Massachusetts. We were known as BRFC (Belmont Rugby Football Club). In the four years that I played there we went to the Division 1 state championship three times and won it once. It was really because of all our coaches we found such success. Alongside BRFC I also played for the Boston Irish Wolfhounds in the U-19 summer league to play the summer 7’s tournaments and I also played for the Massachusetts Rugby Youth Organization (MYRO) where we played in the New England all-star tournament. 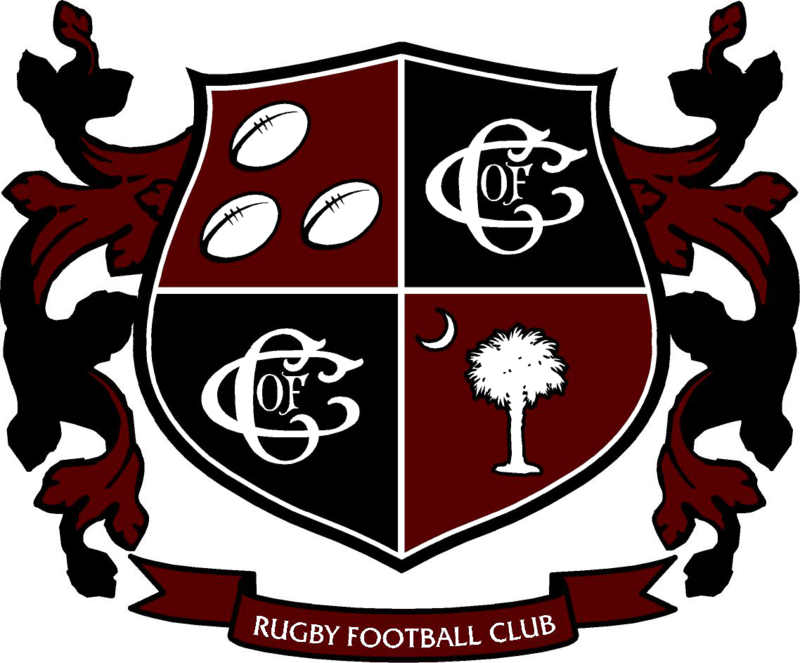 Cougar Rugby: How did you hear about C of C? Bryce: My mom is from Tennessee and kind of missed being down here, so when I was a junior in high school she decided that she wanted to move to one of the Carolina’s when I went off to college. She ended up taking me down to visit North and South Carolina schools one school vacation. She did all the work, planning out every school we were going to visit, I just kind of went along for the ride. After visiting about 8 or 9 schools, none of which really interested me, we found ourselves at College of Charleston. After the tour it immediately became my #1 school. Cougar Rugby: Tell us a bit about the iCharleston program and how you will maintain rugby training this fall. Bryce: Well, I’m required to go abroad for the first semester before being admitted to CofC. My semester abroad will be spent with 24 other iCharleston admitted freshmen in Dublin, Ireland. I’m there for four months and in that time I’m expecting to play with a club team in the area, which I’m pumped for. Being able to play with kids from overseas is a blast; I’ve experienced it twice before when playing two matches against clubs in Portugal with my high school club senior year. Just playing rugby with these kids and learning all that they have to show is going to totally amplify my Ireland experience. Cougar Rugby: Have you had the chance to get to know some of the guys on the team during your summer stay? Bryce: Yeah absolutely. Without this sport this would have been the most boring summer ever. I wouldn’t have had any connections to anyone in the area or anything to do. I would have been so lost. After meeting with the coach one on one the day after my arrival I was given your number and just met up with a couple other guys to pass the ball around and run lines. 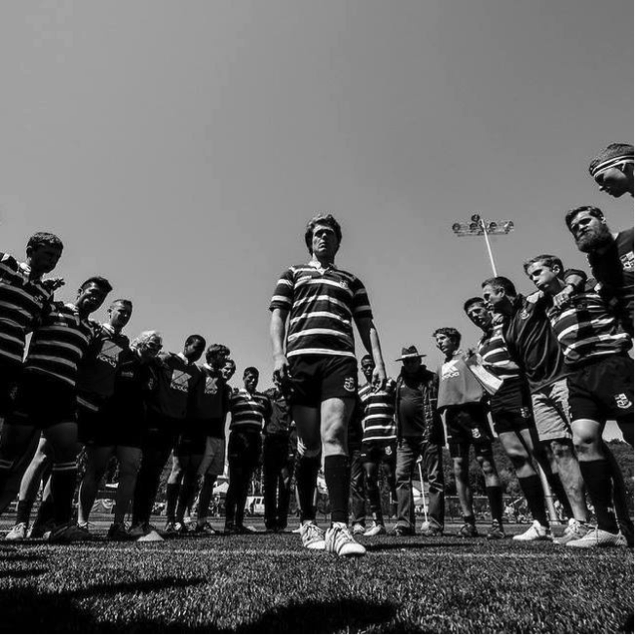 Although running lines and passing the ball sounds so simple, rugby is a sport of automatic connections. So when I met just a couple of the guys I was going to play with next year it was automatically a lot more fun than anyone else I would have met here over the summer. From nights out together to practicing together at the mini camps, it’s been an overall great experience. Cougar Rugby: How do you see yourself contributing to the team in the spring? Bryce: I don’t think that you can ask any more of a person than to play their heart out and pass on what they know, which is what I plan on doing and what I expect of everyone I play with. Giving 100% into every tackle, ruck, run and pass is what the sport’s all about. So whether that means a starting position, a reserve, or a B side player I just plan on playing till the whistle and helping teammates out when possible.